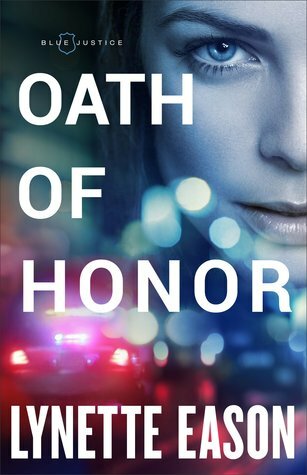 Oath of Honor: Blue Justice #1 by Lynette Eason has an expected publication date of January 2nd, 2018 by Fleming H. Revell Company and is a Christian fiction mystery novel. 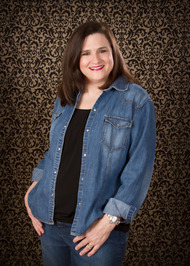 Synopsis: Police officer Isabelle St. John loves her crazy, loud, law-enforcement family. With three brothers and two sisters, she’s never without someone to hang out with–or fight with. And she knows they’ll be there for her when things get tough. Like when her partner is murdered and she barely escapes with her own life.